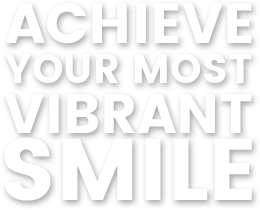 Are you ready to experience dentistry that exceeds your highest expectations? 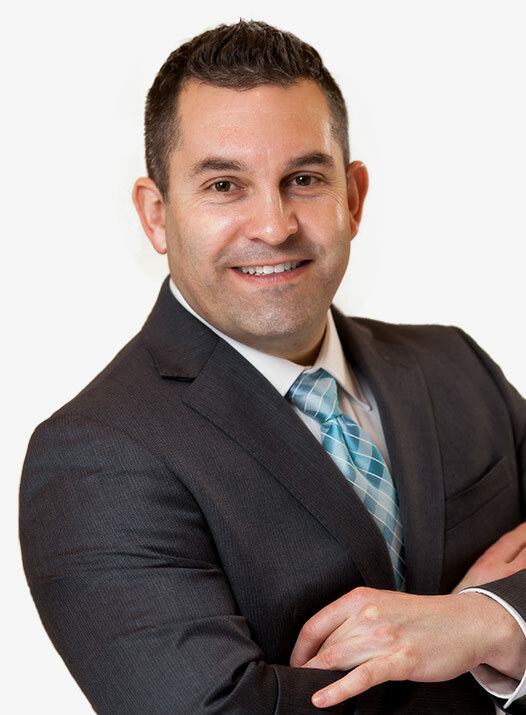 Dr. Robert Jeanmenne and our caring team offer high quality, comprehensive dental care in State College, PA that is sure to put a smile on your face. 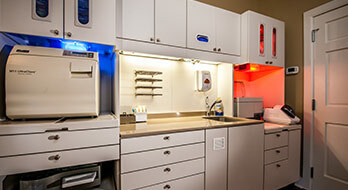 We aren’t the only dental practice in Centre County, but if you are looking for oral health care that utilizes the best materials, most innovative techniques, and latest technology— Centre Cosmetic Dentistry is the right practice for you. Our team of experts has years of experience and advanced training to offer most services under one roof for your convenience. More importantly, if the words “spa-like comfort” don’t describe your experience with previous dentists, it might be time to make a change. We’ve all been there. It’s family photo day, and there is always that one individual who just refuses to smile. The tight-lipped line in every portrait. The hand in front of the mouth when speaking. These are all signs that people are unhappy with the appearance of their smile. If that someone in the family is you, let Dr. Robert Jeanmenne and our knowledgeable dental team help. 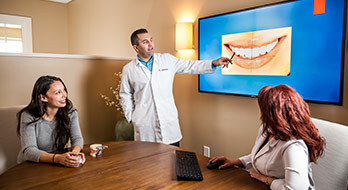 We offer a multitude of high-quality cosmetic dentistry services that transform smiles and rejuvenate self-confidence. If you’ve chipped, cracked, or lost a tooth, have a toothache, or notice your smile looks worn—the time to see a dentist is now. 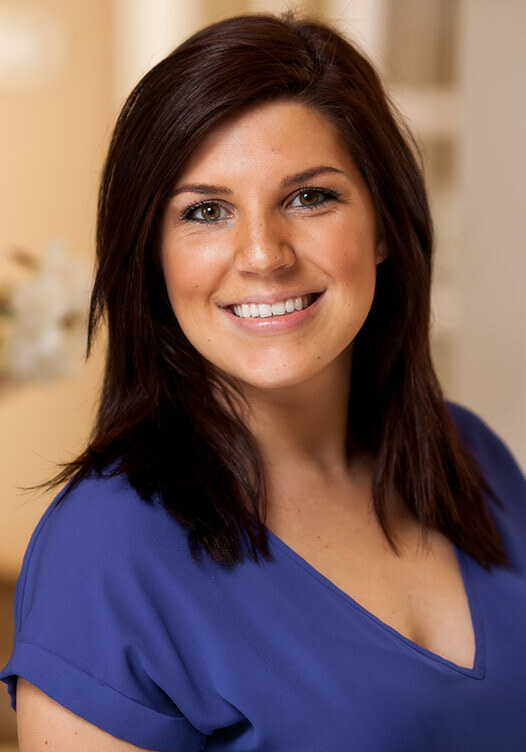 Don’t wait to contact the Centre Cosmetic Dentistry team. 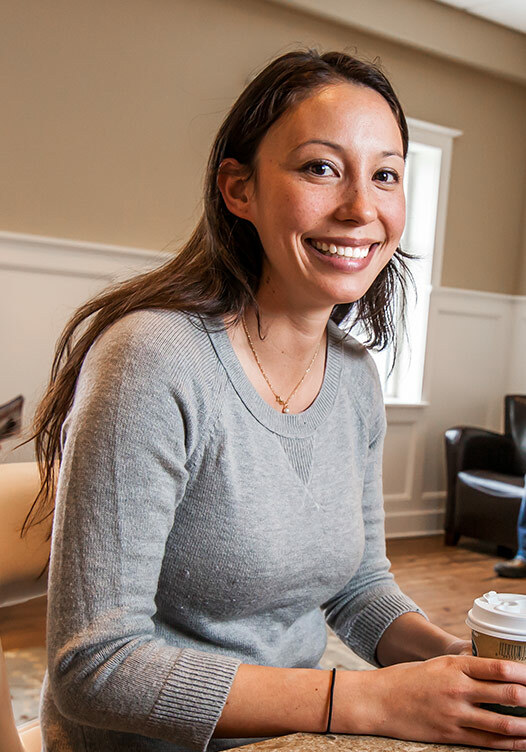 We are here to help when patients need us most, and that includes repairing tooth decay or damage. 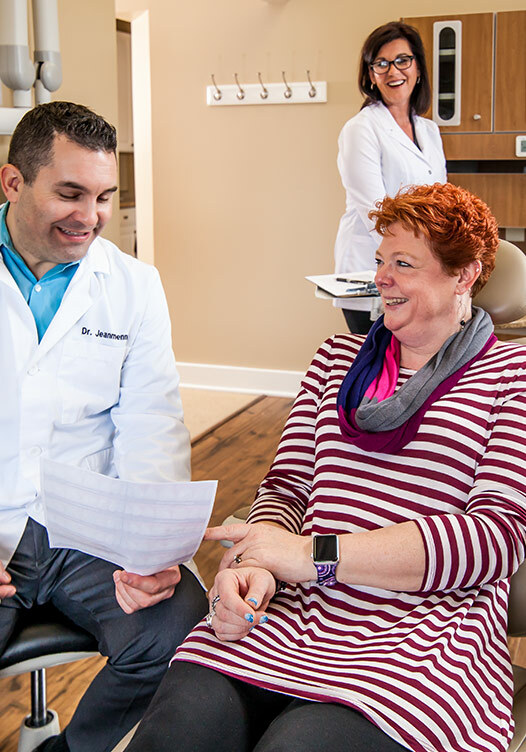 Left untreated, most common oral health issues either spread or effect surrounding teeth, and we want our patients to preserve their natural smiles for life. Dental implants are a new, revolutionary tooth replacement option offering patients optimal aesthetics and function. Traditional restorative methods of replacing teeth neglect the roots—which often times are just as important as the crown, or top of the tooth. Dental implants replace the entire tooth—roots and crowns—offering a solution that is more stable, functional and healthy. Best of all, implants have a success rate of over 97%, and our patients love the way they look and feel. If you wake frequently during the night, feel exhausted after a full night’s rest, or consistently snore—you may be one of the 18 million US adults suffering from sleep apnea, the cessation of breathing for ten or more seconds at a time during sleep. 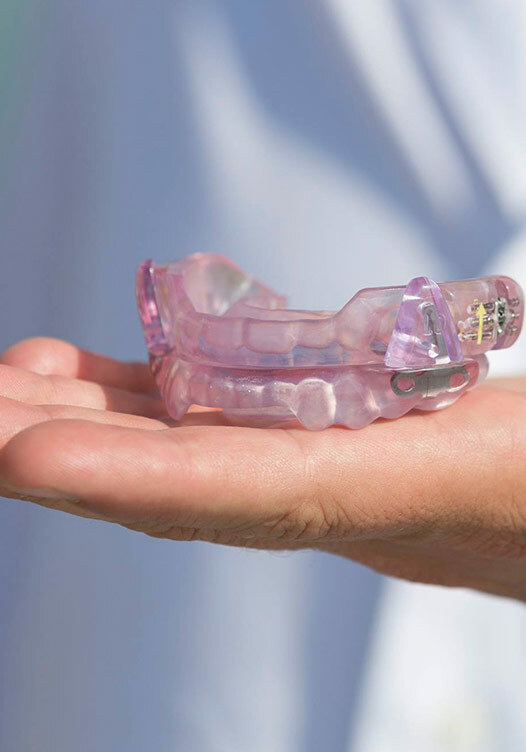 While visiting the dentist may not be your first impulse, if you can’t get used to a CPAP system, custom oral appliance therapy may be the compact, quiet, portable treatment option you need to finally regain restful sleep. If you imagine an adolescent sporting a mouth full of metal when you hear the word “braces,” we’d like to introduce you to the subtle, comfortable, fast way to straighten even complex orthodontic cases—Invisalign®. 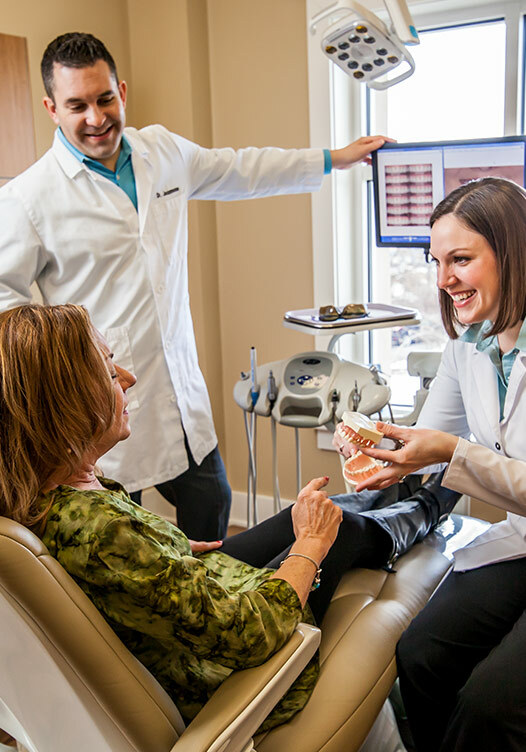 The Invisalign® clear alignment tray system is ideal for patients who want to maintain a professional image, don’t have time for lengthy orthodontic visits, and have sensitivity to metal, a better way to get the flawless smile of their dreams.